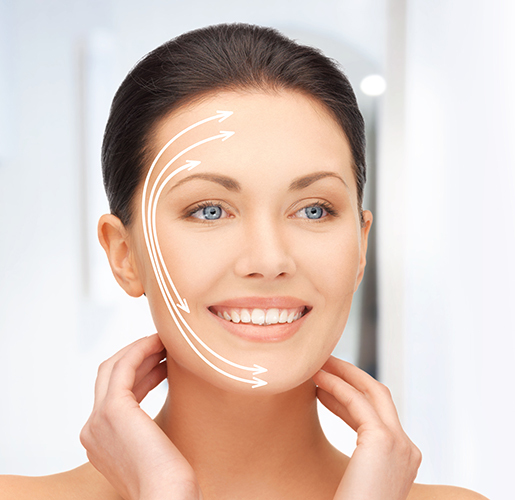 Revitalize your appearance exclusively with Cutera. 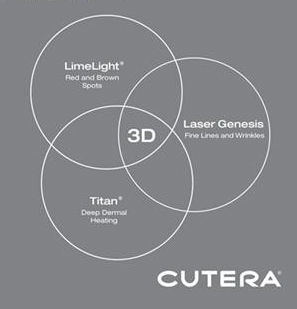 LimeLight, Laser Genesis and Titan. Every person ages at a different rate and in different ways. Some develop redness, age or sun spots. Others have fine lines or wrinkles. You may have one. two or all of these conditions. Cutera's 3D Revitalize Therapy takes a three-tiered approach to revitalizing your appearance for all of these conditions. LimeLight is a light-based procedure which addresses problems right at the skin’s surface - redness, mottled complexions, freckles and sun damage. Laser Genesis has been proven to stimulate new collagen for improvement of fine lines and wrinkles. Titan uses infrared light to heat tissue in the deep dermis. Men and women of any age who wish to improve their skin can be treated. The most common conditions treated are surface wrinkles, redness, and brown spots. LimeLight delivers a series of pulses of light. When each pulse is delivered, you may feel a mild, brief pinching sensation. Laser Genesis treatments are gentle and soothing. During the session you will feel a series of warm pulses along your skin. With each Titan pulse, you will first feel cool, then a brief heating sensation followed by a cool feeling. Most patients are comfortable without taking any pain medication; a few may prefer taking a mild pain reliever beforehand. Consult with your treating practitioner for more information. Some patients see immediate results. More typically, you will see results in two to four weeks with improvement continuing for several months. 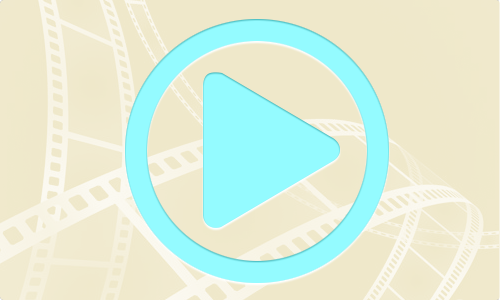 How does 3D Revitalize Therapy compare with other laser treatments? Most lasers treat only one or two aging conditions. They may diminish red or brown spots. Only 3D Revitalize Therapy from Cutera addresses all of the most common conditions of aging - age spots, sun damage, fine lines, and wrinkles.